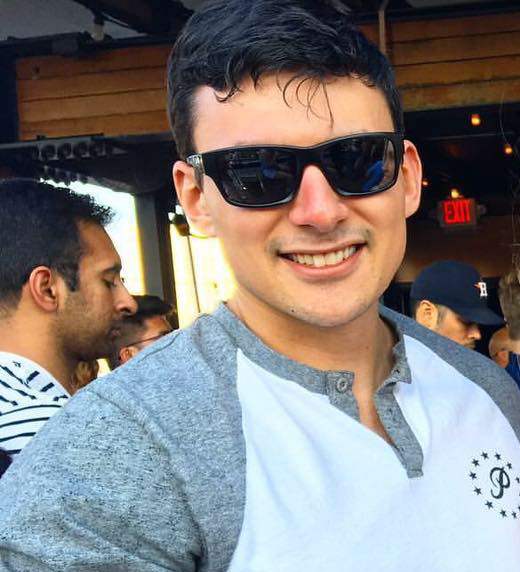 Avid learner of all things football, whether its Fantasy, Advanced Analytics, or the game itself. Always interested in learning new data points in the NFL. Currently learning different programming languages to better myself in understanding this crazy game of variance. 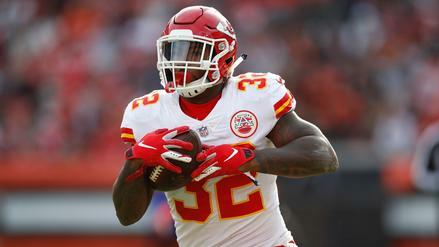 Spencer Ware (hamstring) is practicing in full this week. 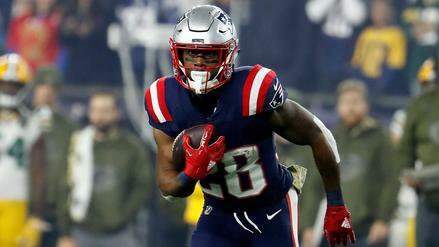 What other injury situations should you know about heading into the Conference Championships? 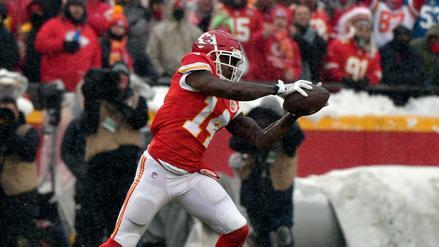 Can Sammy Watkins be a big-time performer in the AFC title game? 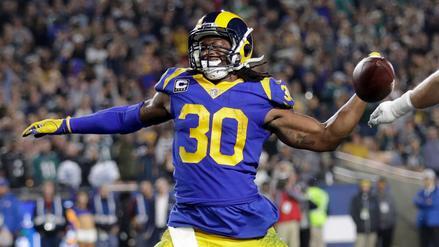 Todd Gurley (knee) should be full-go in the Divisional Round. What other injury situations should you monitor? James White has been a big-time performer in postseasons past. Is he someone to look at for salary relief this week? 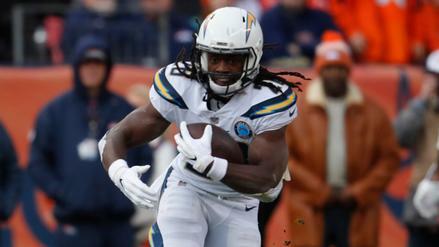 With the Chargers' backfield back to full strength, what can we expect from them in their Wild Card matchup with the Ravens? 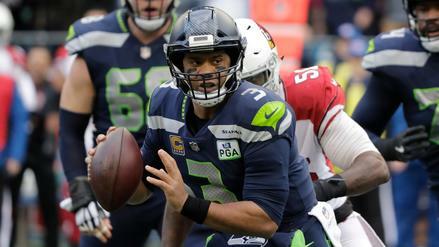 Russell Wilson is priced down in a matchup with the Cowboys' mediocre pass defense. Which other low-cost players are in good spots this week? James Conner is playing in Week 17, will the Steelers make the backfield a committee? What other injury situations should you monitor? 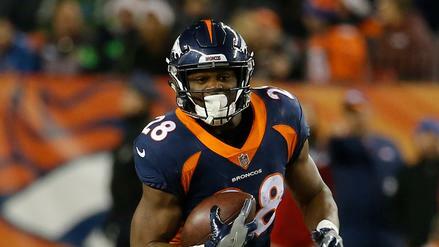 Royce Freeman appears poised for a big role this weekend. Which other low-cost players are in good spots this week? 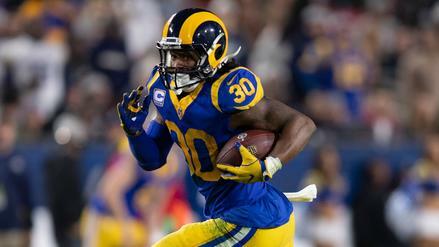 Is Todd Gurley in or out for Week 16? What other injury situations should you monitor? 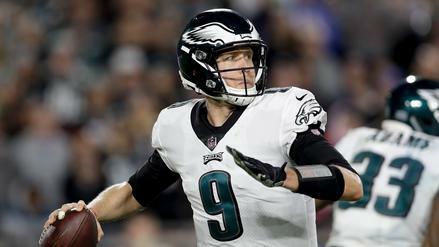 Will Nick Foles be a nice present to DFS lineups or a lump of coal? Which other low-cost players are in good spots this week? 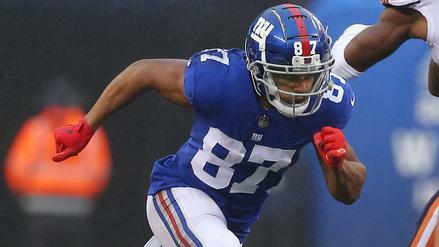 Odell Beckham has been ruled out again, opening opportunity for Sterling Shepard. What other injury situations should you monitor? 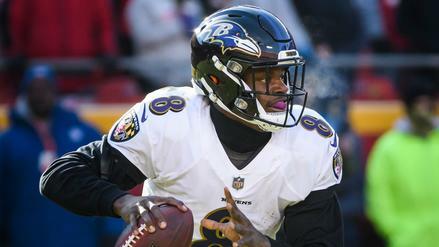 Is Lamar Jackson too cheap for his rushing upside? Which other low-cost players are in good spots this week?